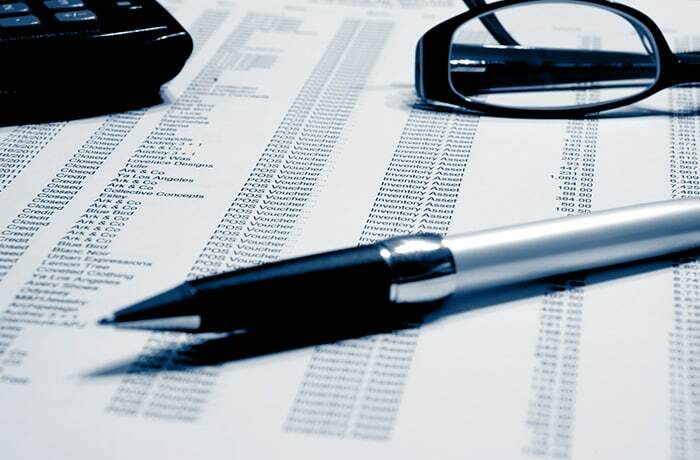 Belina is exclusively involved in the writing, marketing and support of the Belina Payroll software. The company is dedicated to providing excellent customer care by ensuring that this payroll software is easy to use, has good functionality and is reliable. 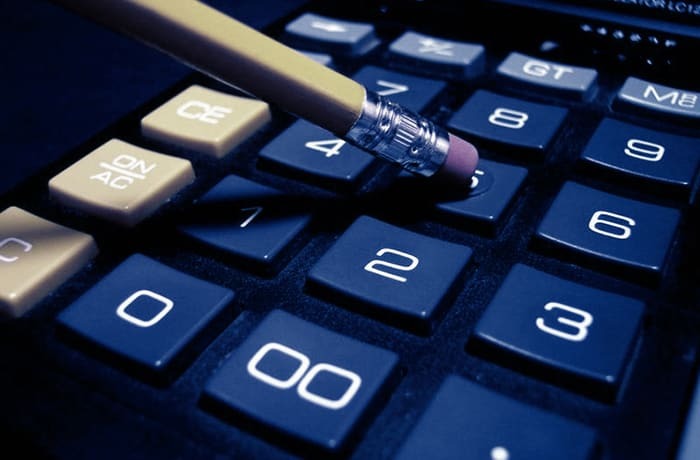 Clients have the flexibility to change program parameters. Belina HR enables efficient management of workforce data and supports all standard HR activities. The HR module ensures that staff capabilities are well recorded and presented to management. These tools and modules deliver the ease of use necessary to achieve effectiveness and overall organisational efficiency. 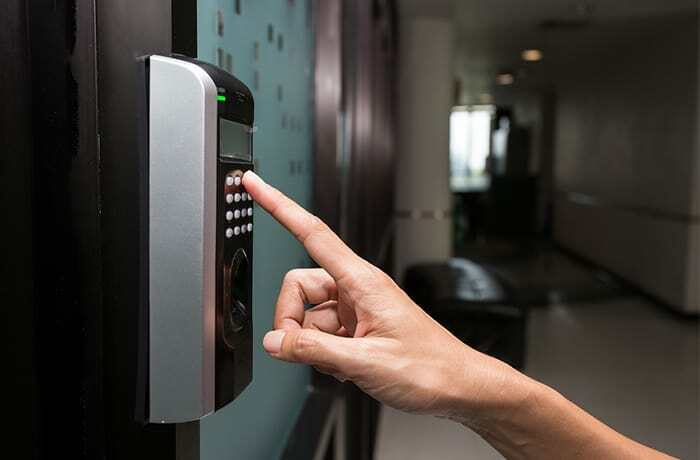 The biometric time control solution maximises a company's ability to manage the value of the time worked by employees and encourages productivity as well as attendance discipline. Belina is committed to constantly adding new features to the software and developing its product for local needs and applications. 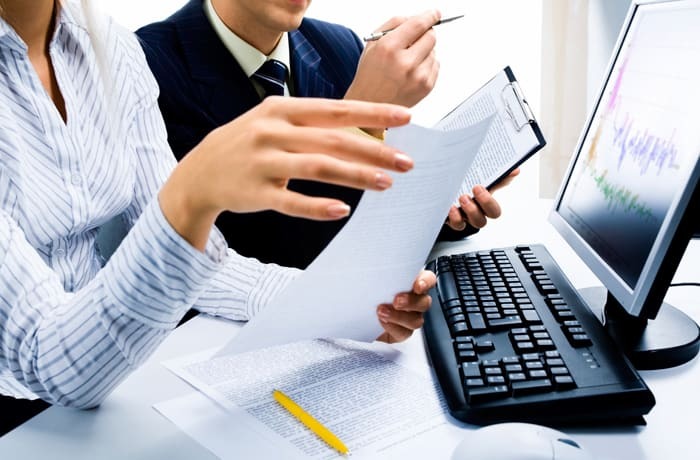 Belina Payroll has a team of dedicated and professional staff. All staff are required to have a minimum of an advanced diploma in information technology. 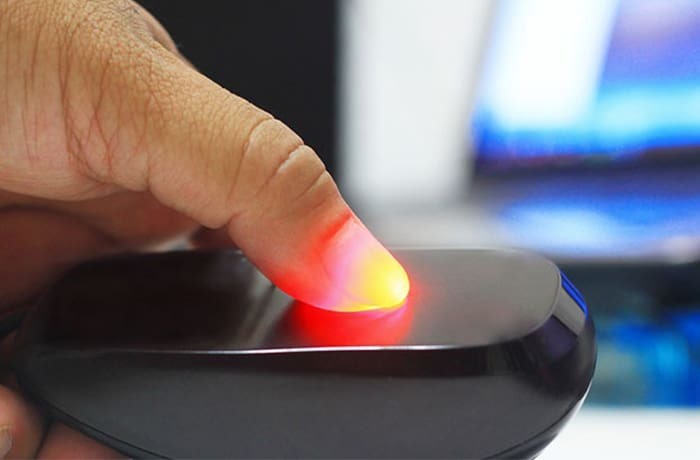 Belina is committed to keeping its payroll compatible with current technologies and trends, ensuring that the latest development tools and facilities are always at the company's disposal. 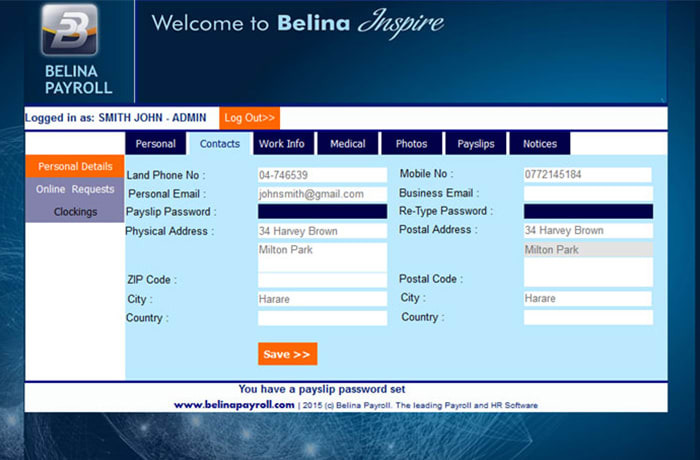 Belina Payroll was first released in 1993 in Zimbabwe. Since then the product has been continuously developed to respond to the needs of clients. In Zimbabwe the product is the most widely used payroll in all sectors of the economy. In 2006 Belina PayrollHR was launched. This software includes comprehensive human resource functionality. 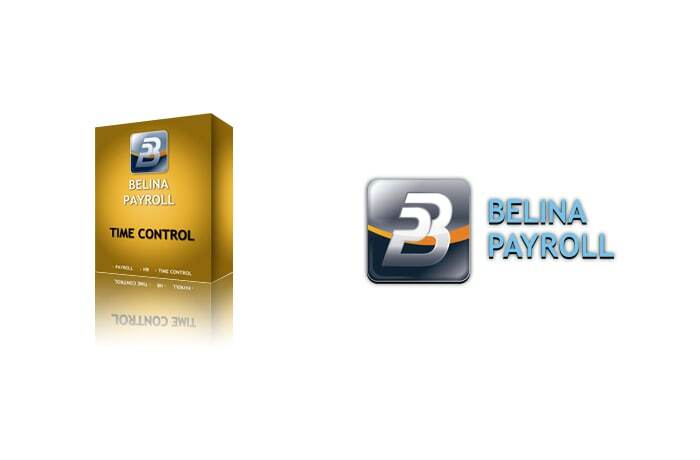 In 2011 Belina released a second version of Belina PayrollHR which included enhanced HR and Payroll functionality and a biometric time control and attendance module, offering seamless integration of clocking times (overtime, short-time and leave) with payroll. 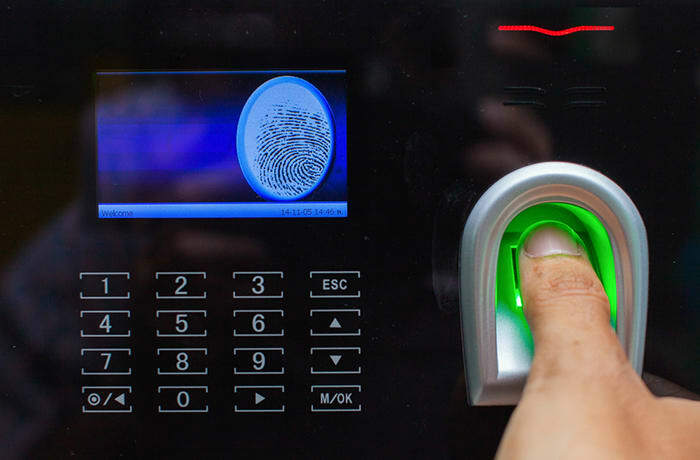 Belina's Biometric Time Control product also has a suite of powerful reports. 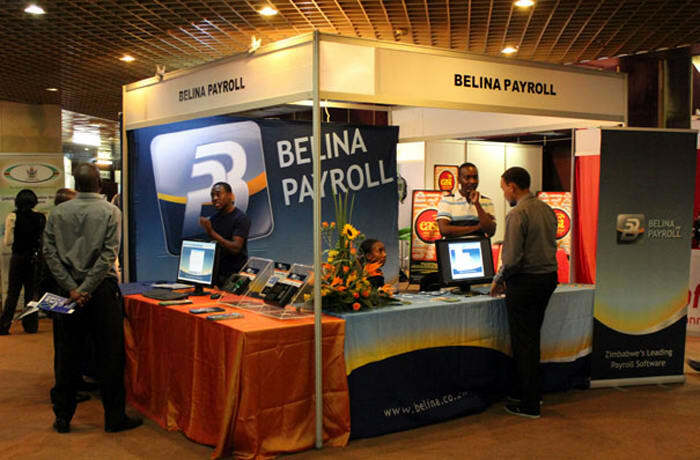 The Belina Payroll system has a competitive edge due to the following factors: Belina's 20 years experience in payroll software, Comprehensive features, Onsite implementation and training is included in the new sale price, Free email and telephone support, Road support team available to assist you on-site.